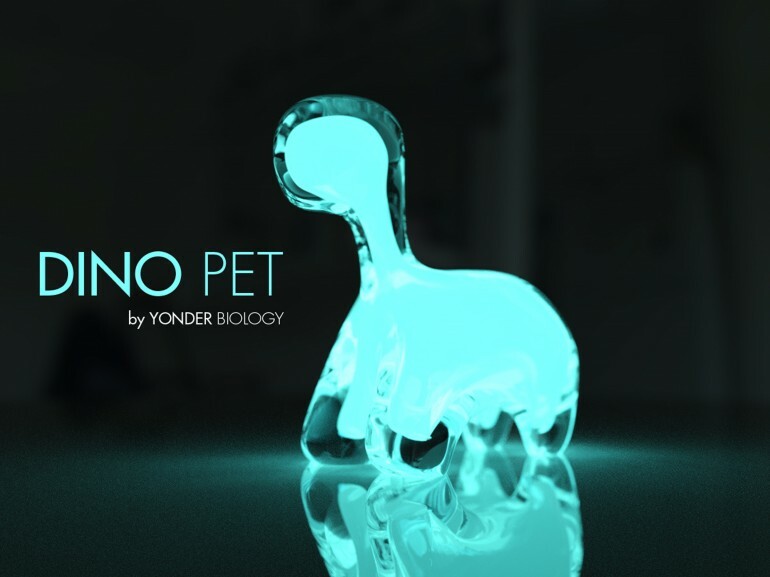 Blurring the line between pets and plants, Dean Sauer and Andy Bass of Yonder Biology in San Diego have come up with the Dino Pet: a living, bioluminescent night light/pet. This little dinosaur-shaped food grade plastic toy is filled with tiny creatures called Dinoflagellates, saltwater, and nutrients. When the toy is set in light (sunlight, another lamp in the room), it absorbs the light. Then when you shake up the water, the sea creatures release the stored light. Put a beehive on your roof! Recently, Portland-based grocer New Seasons Market introduced colonies of honeybee hives on the roof of its Happy Valley store. 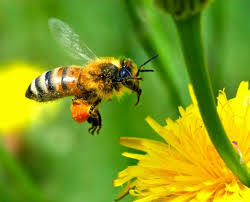 Aware of the honeybee’s plight and decrease in populations, New Seasons Market wanted to be part of the solution by raising bees and educating customers. This team of 50,000 bee workers forage for nectar and pollen, and produce honey, which will eventually be available in stores. If you’re low on money and looking for a way to bring in a little more to make ends meet, take a page out of this 13 year olds workbook. Shelby saved her parents from medical bankruptcy. She got a loan from her grandma when she was 9 years old and purchased chickens. She not only takes care of them, but she does personal delivery of the eggs as well, earning about $15,000 a year. 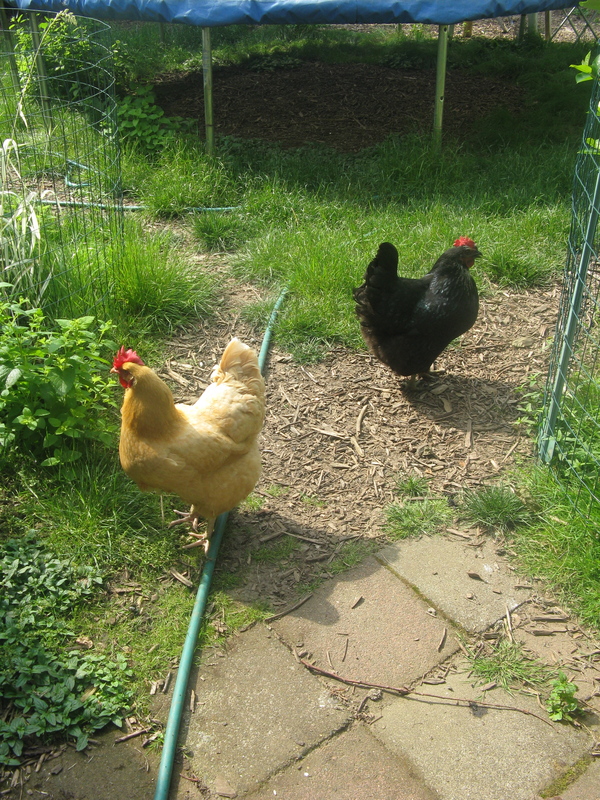 She’s also the youngest farmer to be awarded the Animal Welfare Seal Of Approval – meaning her chickens are very happy. Shelby used her compassion for her family, her care for animals, and her work ethic to make a positive difference for herself and her community. Maybe her example can spark ideas for us on how to use our simple skills in creative ways?